Let us consider this remedy as one that any business owner would. Or even better, let’s look at it from the home owners perspective that when the next flurry of Levies come up in May or any special election, hard questions are asked about the “special class of citizens” working for the entity wanting Levy dollars. What if the Citizens began to ask questions as to which County Boards were paying 100% of the benefits and for which employees? What if the Citizens demand to know if the ‘retirement buy outs’ are funded? What if the Citizens demand of the County Commissioners to press on those they appoint to the various taxing Subdivision Boards to take deep dives into the financial statements? What if the Citizens demanded that anyone hired or presently employed by the various taxing Subdivision Boards change the compensation plans to meet what is common in the private sector? That means that everyone in the public sector pays a portion of their benefits especially into their retirement. Ouch! That is a whole another area to investigate. But let’s focus on those taxing Subdivision Boards that are going to be coming after your property taxes. Remember that increasing property taxes cut into your disposable income! In the four preceding articles of this series, or I should say Saga, we know that in general Levies are proven to be ‘Unaffordable’. 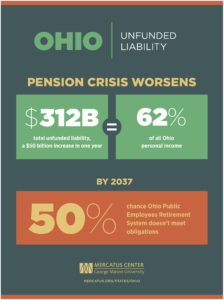 We now know that there is a National Pension Crisis in the Public Employee Pensions. 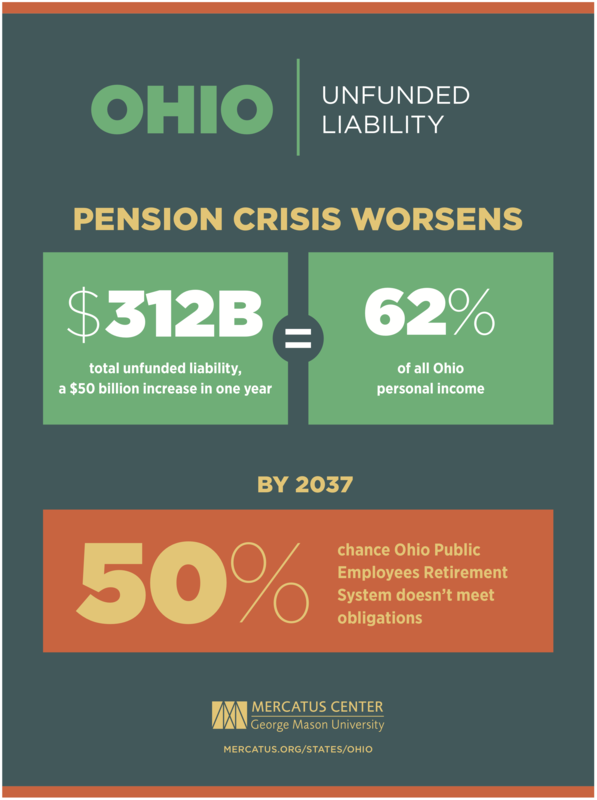 We also know that Ohio has a critical problem with the Public Pension System too. We also know that unbeknown to the everyday property tax paying Citizen, the taxing Subdivision Boards have created a ‘special class of citizen’ that for all mathematical purposes has exasperated the problem of the Public Pension issue to the extent that you are not taxed enough to fix it.